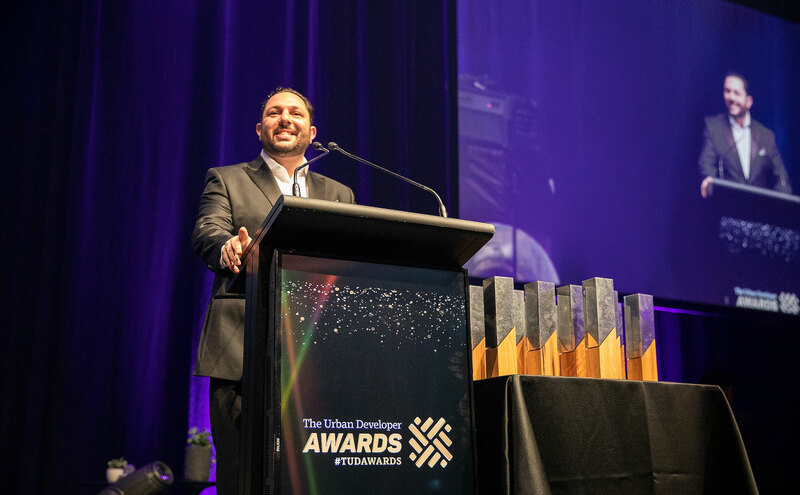 The winners of the inaugural 2018 The Urban Developer awards was announced at a gala dinner at the Royal International Convention Centre in Brisbane on Wednesday night. 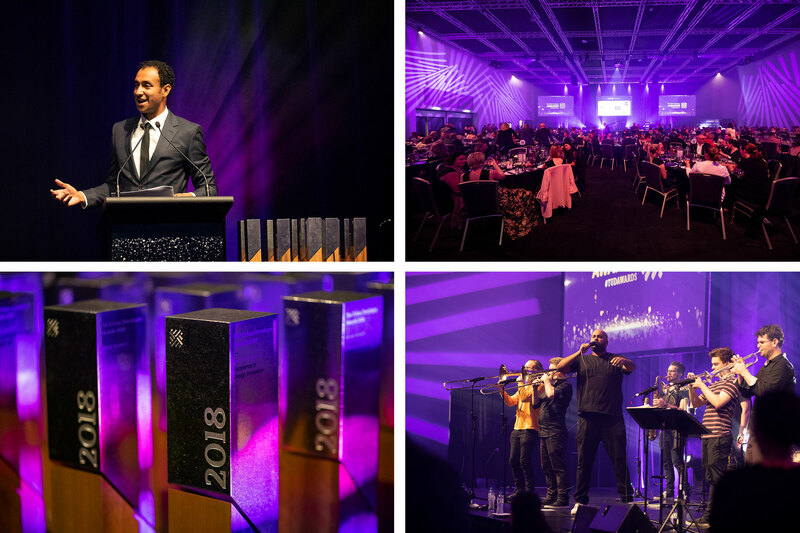 Hosted by award-winning comedian Matt Okine, 350 of the industry’s movers and shakers joined The Urban Developer to celebrate the more than 100 finalists across 21 categories from Australia and New Zealand. On the 2018 jury for the awards: Adam Beck (Executive Director, Smart Cities ANZ), Adam Scott (Creative Director, Freestate), Alexandra Conroy (Founder, Reliant Healthcare), Andrew Hogan (Managing Director, Point Polaris), Angus Green (Principal, Place Design Group), Antonia Mercorella (CEO, REIQ), Brian Haratsis (Founder, Macroplan), Kate Meyrick (CEO, The Hornery Institute), Malcolm Middleton (Queensland Government Architect), Martin Cooper (Director, Cooper & Associates), Scott Simpson (National Sales Director, Domain), Shelli Trung (Managing Director, Collective Campus), Pino Demaio (Creative Director, Local Peoples), Anthony Duckworth-Smith (Associate Professor, UWA). The Urban Developer is delighted to reveal the winners of the 2018 TUD Awards. The judges recognised Plan Your Brisbane as a truly innovative campaign that demonstrates the power of community engagement. The judges recognised the direct social and health-related impact of the programs and the contribution it makes towards building resilience in communities, particularly in lower socioeconomic communities. The judges acknowledged the project's high-performance building envelope, passive design features and energy-efficient systems to produce an exemplar medium-density housing model that achieved the Green Building Council of Australia 6 Star 'Design and As Built' rating. The judges recognised The Cape as Australia’s first net zero carbon estate and the first to produce a surplus of renewable energy. The judges recognised the innovative design features within the project, including the integrated community hub, urban school, the unique verticality of the project and concept of a school without fences. The judges recognised the Hadrian X's advancement in hardware and software technology, along with its potential to radically disrupt the construction sector through cost efficiency, time savings, workplace safety and waste reduction. The judges commented on the innovation and creativity shown as part of the campaign. The judges recognised their commitment to customer experience, along with business model innovation that has seen it establish itself as one of the leading deliberative development groups in Australia. Novade Quality - Inspection, Defect Management and Handover, nominated by Novade Solutions Pte. Ltd. The judges recognised BRICKX for innovating beyond just technology by developing an integrated model that provides accessibility, liquidity and transparency within Australia's $7 trillion residential real estate market. The judges acknowledged BYKKO's integrated system as an innovative solution to the future of urban mobility. The judges recognised the projects's holistic framework that considers the needs of patients, staff and the community and offers a tranquil and caring environment through the integration of architecture, landscaping, health planning and evidence-based design. The judges commended the project's attention to detail, design integrity and market acceptance. The judges recognised the project's striking architecture, embedded technology, community and stakeholder management and tenant diversity. The judges also acknowledged the project for its 'whole-of-life approach', which aims to encourage social engagement and inclusion amongst members of the community, reducing the risk of social isolation, particularly amongst older citizens. With a 6 Star Green Design rating, Commonwealth Bank Square was recognised by the judges as a 21st century reinvention of how the workplace can have a profound and positive impact on our lives. The judges acknowledged the innovative commercial and design responses as worthy justification for the award. The judges recognised the heritage sensitivity, whilst also acknowledging the modern attributes of an energy efficient building that includes solar energy generation and a 5 Star Green Star and 5 Star NABERS Energy Rating. The judges acknowledged the developer's commitment to quality, design sensitivity, market acceptance and innovative marketing techniques as justification for the award. 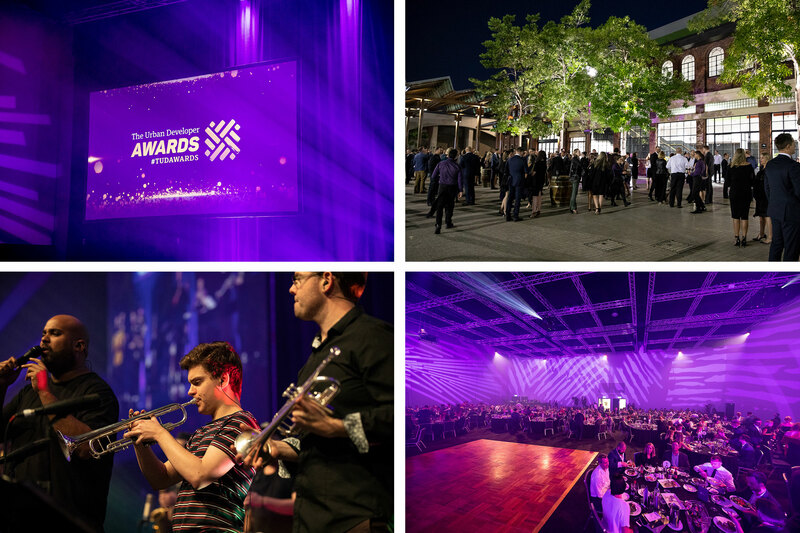 The judges acknowledged the overall design intent and execution as a defining reason for the award, along with clear market acceptance, environmental sustainability, community and stakeholder outcomes. Amongst a tight field, Connor demonstrated excellence that was supported across the board by the panel of expert judges.